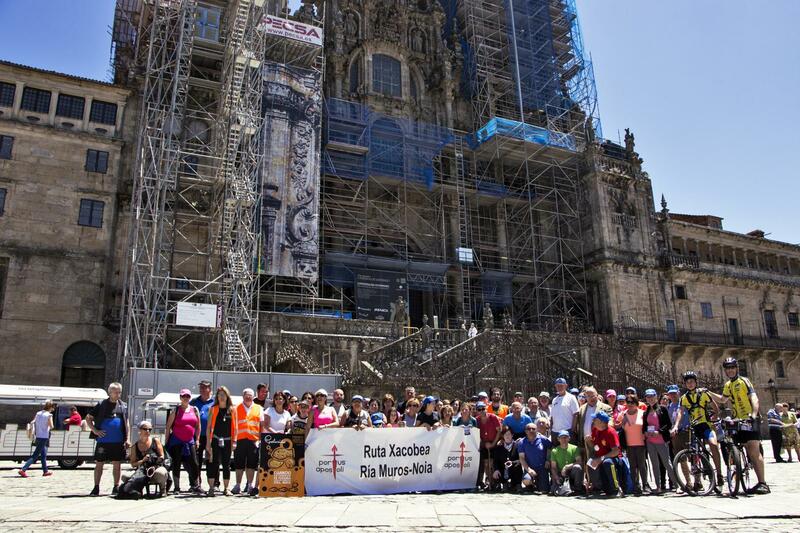 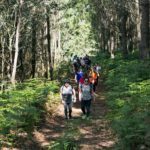 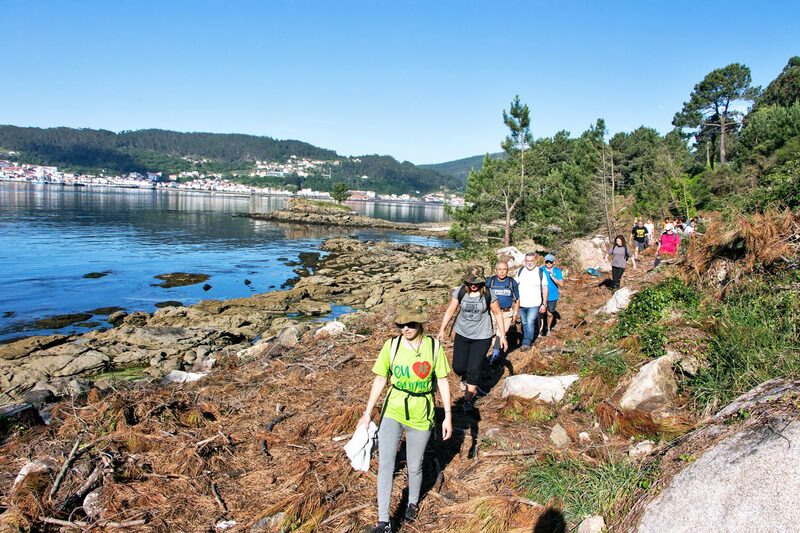 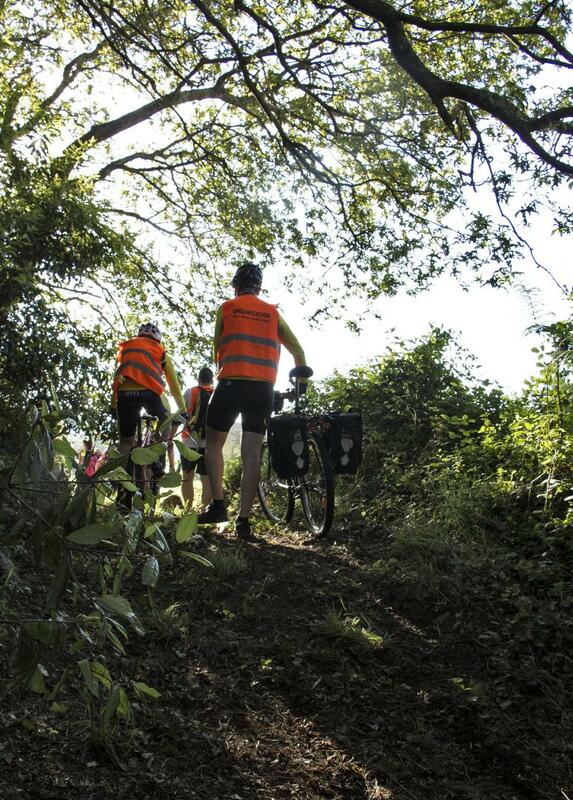 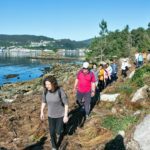 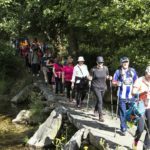 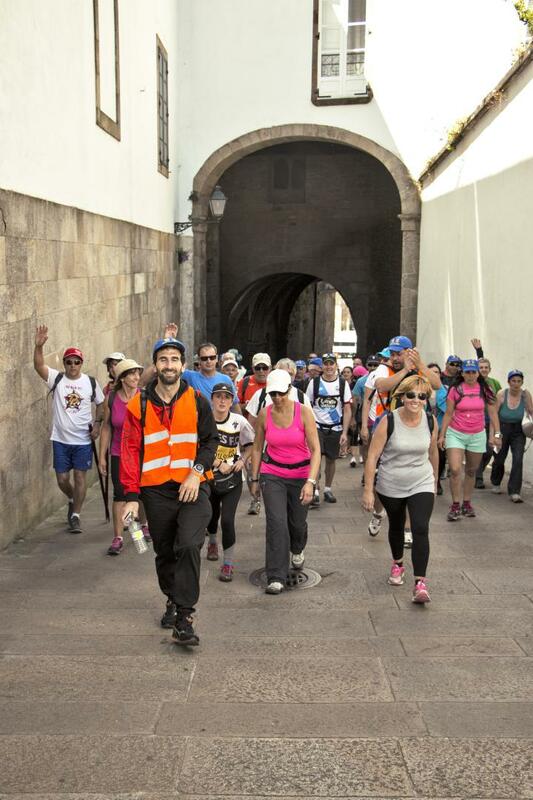 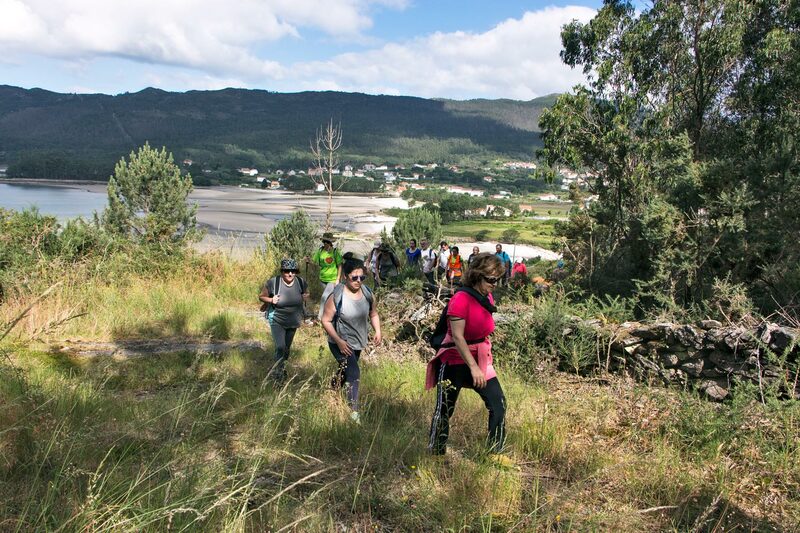 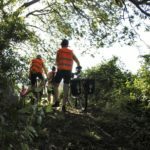 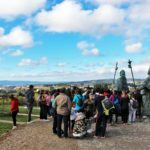 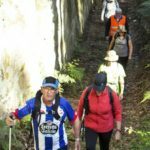 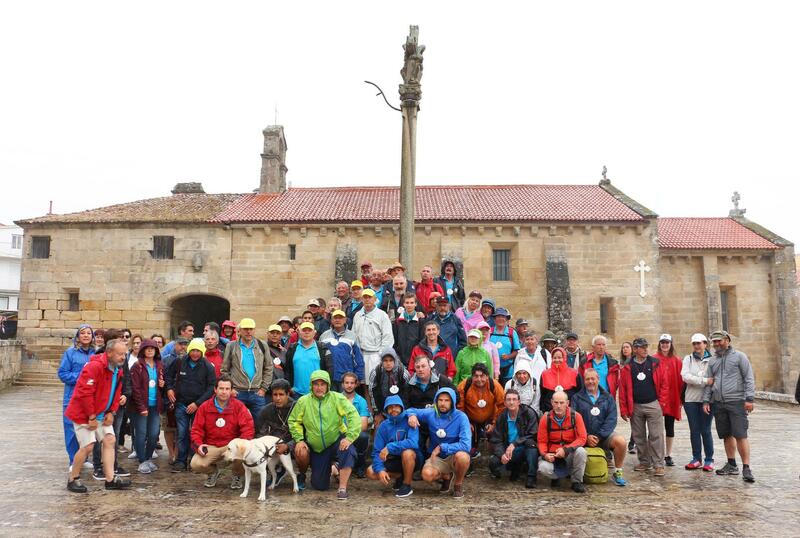 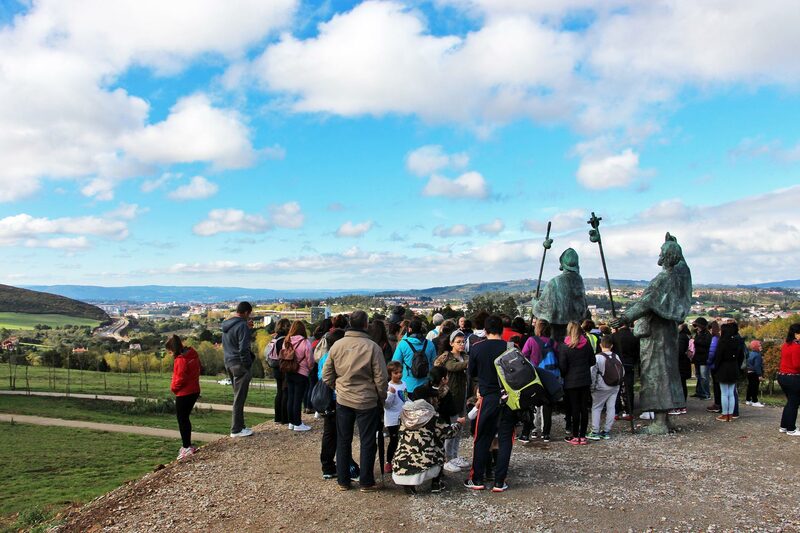 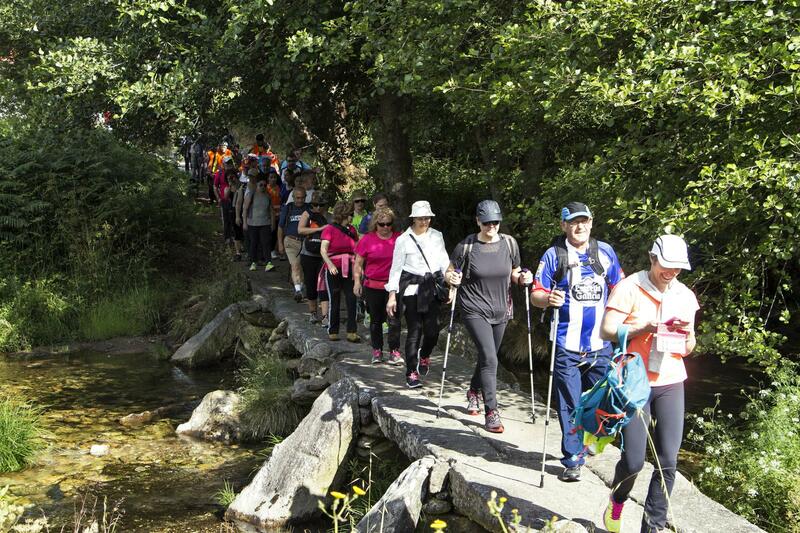 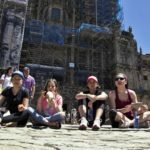 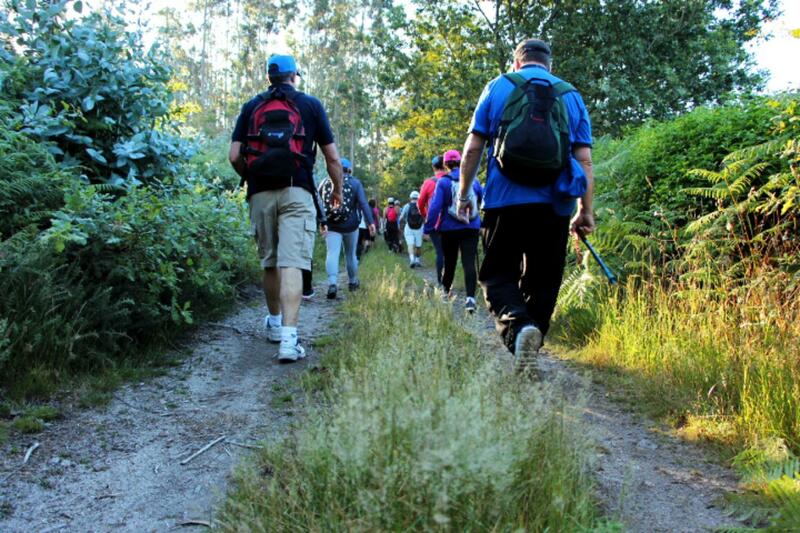 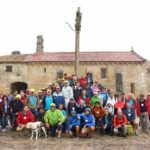 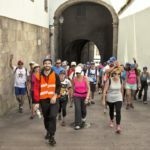 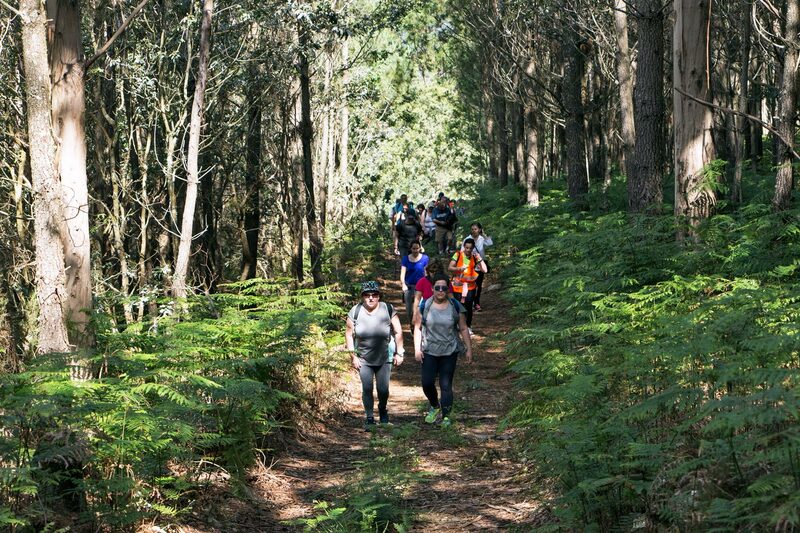 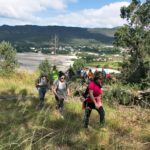 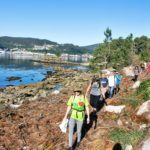 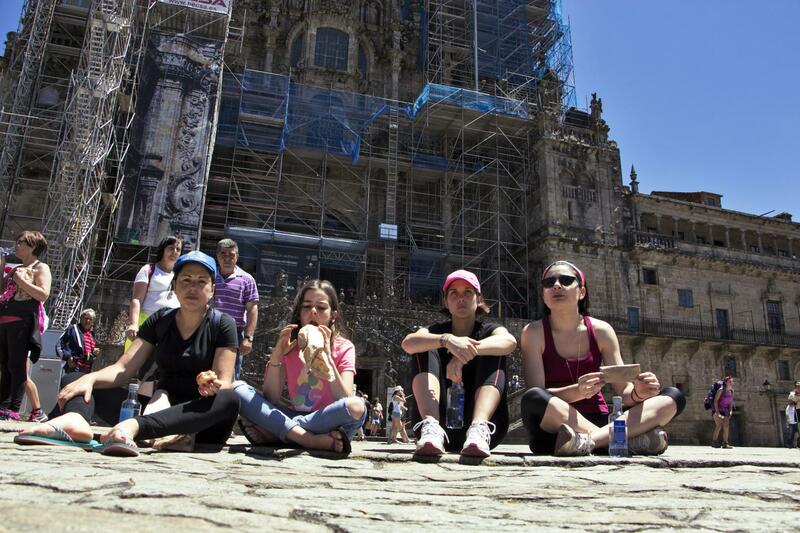 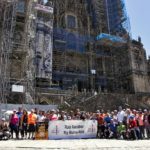 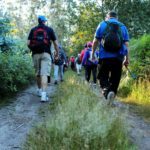 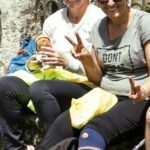 The recently created Association of Friends of the Way of St James via the Bay of Muros and Noia is the driving force for making this an official variant of the English Way to Santiago. 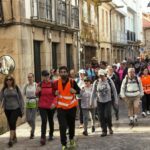 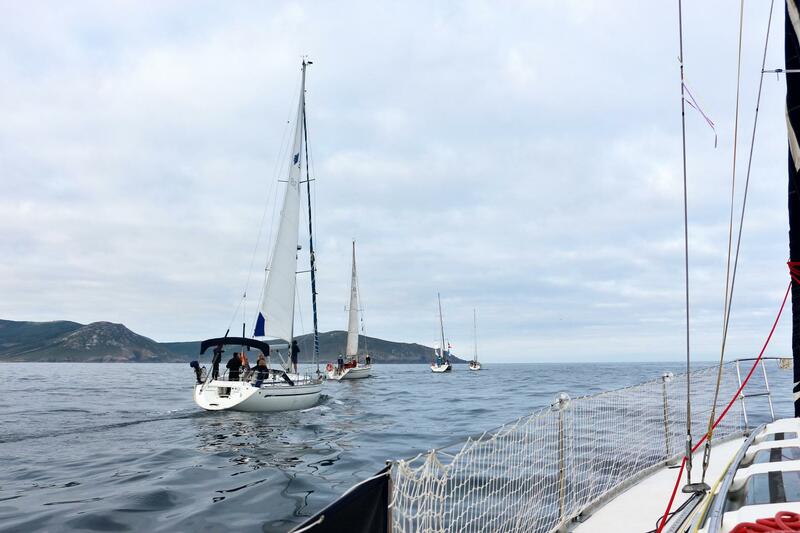 The association says that the historical facts support their claim for a maritime variant, with pilgrims landing at the ports of Muros, Porto do Son, Freixo or Noia and continuing on land through the councils of Lousame, Rois, Brión and Ames to Santiago. 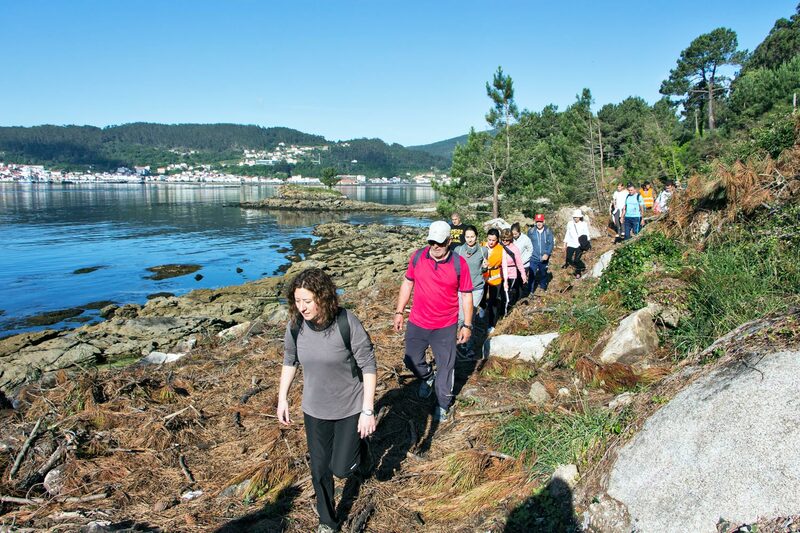 In 1993 the Galician government compiled a collection of paths, maps and documentation of various stretches with the object of showcasing them. 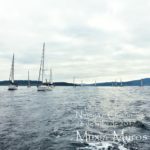 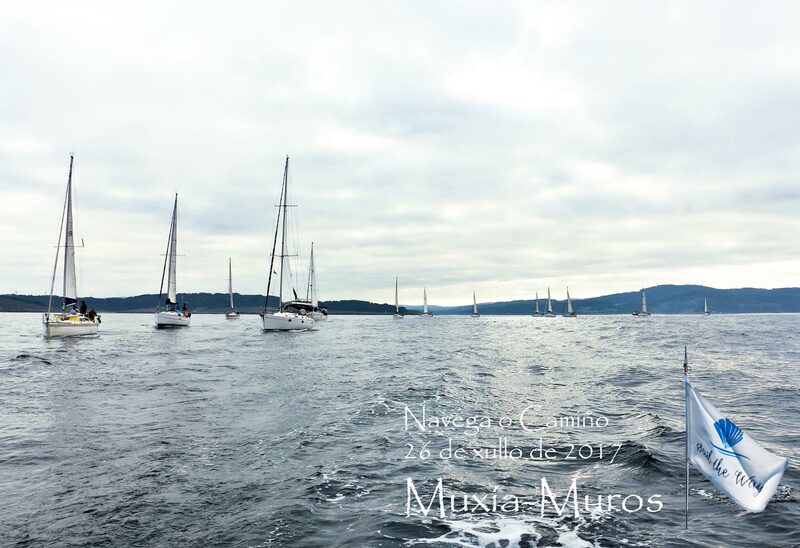 At the time the Way from the Bay of Muros and Noia was known about, having existed from the late Middle Ages, but for various reasons the route was left aside. 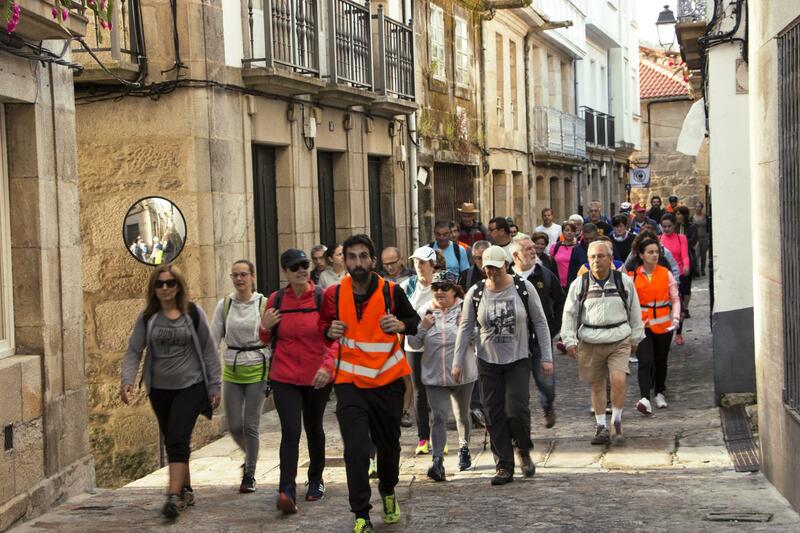 The association would like each council to make some kind of contribution in order to tackle the historical study, identify the Royal Ways and install signposting. 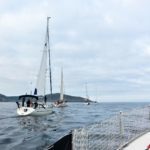 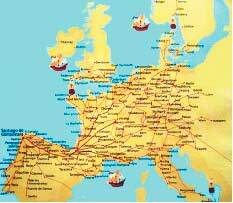 This variant of the English Way could be travelled in 4, 3 or even 2 days, not forgetting the option of starting from the sea like the ancient pilgrims, with the invaluable help of our ports’ marinas.